Dr Georganne Nordstrom is an Associate Professor of Composition and Rhetoric and Director of theUniversity of Hawaii at Manoa’s (UHM) Writing Center. 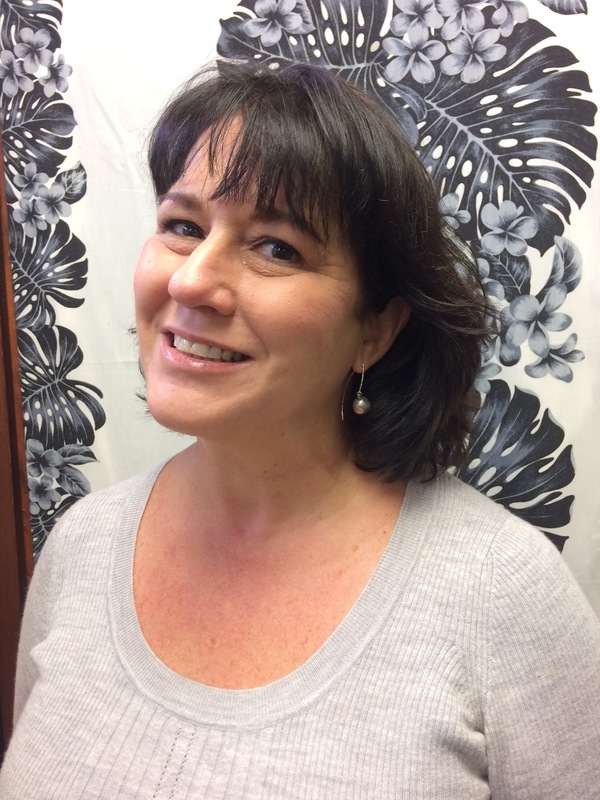 Her research and teaching focus onwriting center studies,critical and place-based pedagogy, and examinations of Indigenous and minority rhetorics, with a specific focus on Hawaii’s Creole, Pidgin. She is the co-editor (with Jeff Carroll and Brandy Nlani McDougall) of Huihui: Aesthetics and Rhetorics of the Pacific (UH Press, 2015), a multi-genre anthology whose authors represent different nations of the Pacific. Her work has also been published in College English, College Composition and Communication and The Writing Center Journal. Dr. Nordstrom is the recipient of UHMOs 2016 Chancellor’s Citation for Meritorious Teaching and the 2012 Richard Braddock Award for the article ‘Ma ka Hana ka ‘Ike (In the Work is the Knowledge): Kaona as Rhetorical Action.